The entry deadline for The C&IT Awards 2016, the UK's definitive awards for the B2B events industry, is next week (14 July). The sixth annual C&IT Awards will be held at London Hilton on Park Lane on Friday 23 September. Categories for this year include Global Agency of the Year, which will honour the best events agency with teams based in two or more countries, and Internal Communications Event of the Year. Other categories include UK Agency of the Year, Incentive Programme of the Year, UK Conference of the Year, Best use of Social Media/Technology and six sector categories including Automotive, Retail, and IT & Telecoms. Click here to see the full list of categories and details on how to enter. 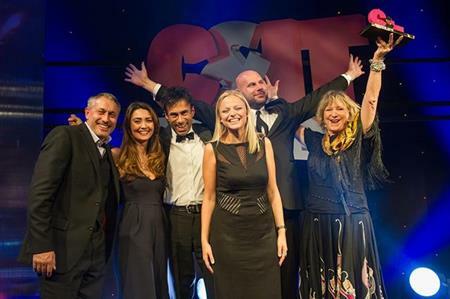 Last year’s C&IT Awards saw Brandfuel celebrate multiple wins its work producing Google events, while Ashfield Meetings & Events was named Global Agency of the Year and The fresh Group picked up the UK Agency of the Year accolade.